Amir Khan feels Vijender Singh has the technique and calibre to become a world champion in the pro arena. 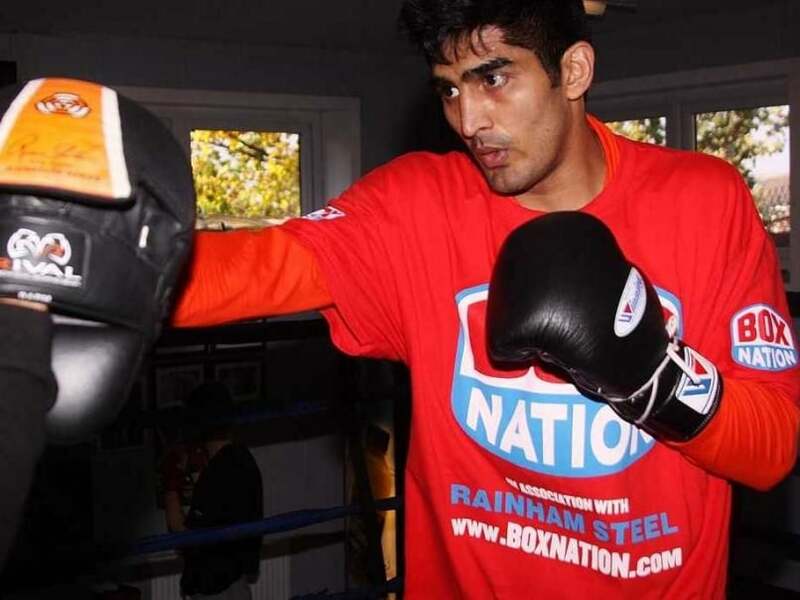 Vijender (75kg) headed to Dublin where he is scheduled to take on British boxer Dean Gillen in his second professional bout to be held at the National Stadium. Vijender said it felt nice to be complimented by a boxer, who has held the WBA and IBF world titles in the past and is currently the WBC Silver welterweight title holder. "It was very sweet of him to say all that he did, I am flattered beyond words. He is a very nice guy and I have been speaking on and off with him ever since coming to the UK. I will continue to reach out to him whenever I need because he is obviously a huge star and a veteran in the circuit. He wished me luck when I first came to London," Vijender said over phone from Manchester. 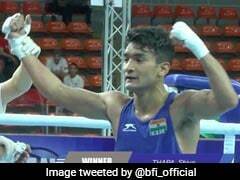 The Indian, who celebrated his 30th birthday last week, made a smashing debut in the circuit by notching up a Technical Knockout against Sonny Whiting on October 10. 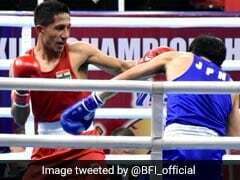 His performance caught the eye of Amir Khan, who couldn't stop praising the former Olympic bronze-medallist on his maiden trip to India earlier this week. 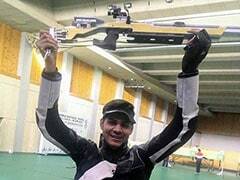 Amir, who became Britain's youngest Olympic medallist in boxing with his silver in the 2004 Athens Games, said Vijender has the technique and calibre to become a world champion in the pro arena. 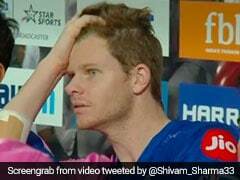 "I have got to know that he is set to come up with academies in India. I feel it will be very good for Indian boxers and help those who are keen on turning professional. We all need good facilities to train and I am sure he will come up with something good," Vijender said. The former world number one in the amateur rankings said he cannot wait to step into the ring for his second pro bout. "I will come face to face with my opponent today in Dublin and I am excited about Saturday. I am growing in confidence and continuing to improve my technique and defence. We will see how it goes on Saturday. I am not at all worried, just excited," he said. Gillen, a part-time fire-fighter, is unbeaten so far having won both the bouts he has competed in so far.